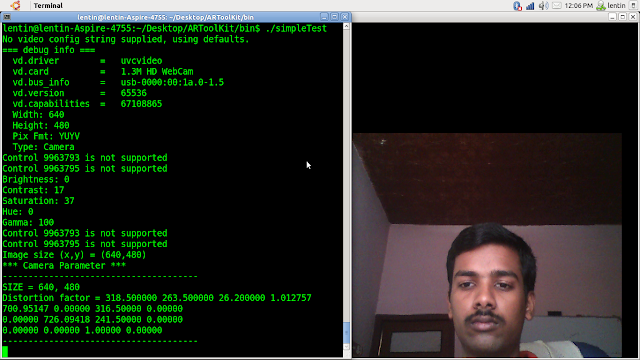 I tested it with Ubuntu 11.04 and my laptop is acer 4755 .I used integrated webcam for vision .Camers vendor is "Suyin Corp" . RoboRealm is an application for use in computer vision, image analysis, and robotic vision systems. 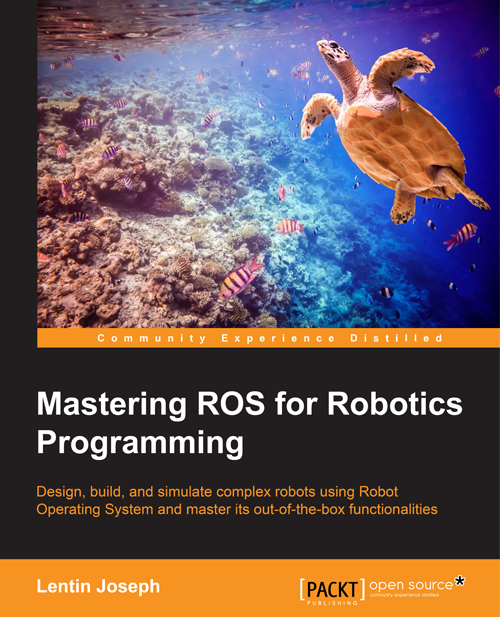 Using an easy point and click interface RoboRealm simplifies vision programming! Using an inexpensive USB webcam and the PC you already have you can now add machine vision to your robotic projects! Image and/or video processing can be technically difficult. Home robots are continuously moving towards PC based systems (laptop, netbook, embedded, etc.) that have the power to support complex image processing functions. RoboRealm provides the software needed to get such a system up and running. We've compiled many image processing functions into an easy to use windows based application that you can use with a webcam, TV Tuner, IP Camera, etc. Use RoboRealm to see your robot's environment, process the acquired image, analyze what needs to be done and send the needed signals to your robot's motors, servos, etc.